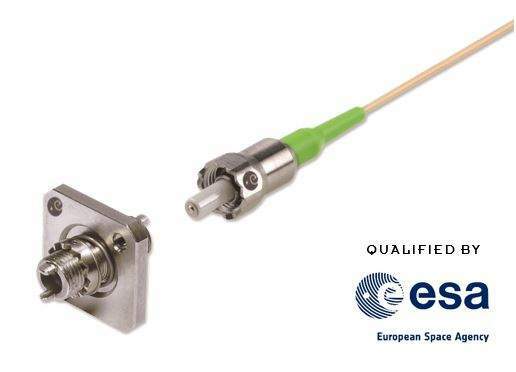 Diamond SA is proud to announce that its Diamond’s Mini AVIM™ has finally been officially added to the European Space Component Coordination (ESCC) Qualified Parts List (QPL). Diamond SA is listed as a preferred manufacturer of fibre-optic components in the ESA list of providers. This publication concludes more than ten years of preliminary discussion, full evaluation of our products, qualification, and numerous deliveries of Flight Models. 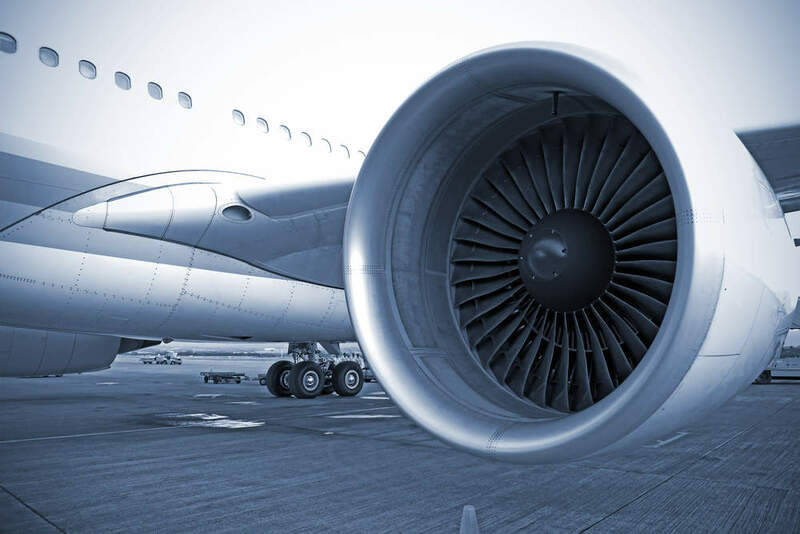 The Mini AVIM™ connector has been developed following a market request for a smaller and lighter version of our acclaimed AVIM™ connector for harsh environment, especially space applications. The Mini AVIM™ combines two leading-edge technologies: the AVIM™ MIL style ratchet system and the base construction of Diamond Micro Interface (DMI) connector. Commercial Off-The-Shelf (COTS) availability and economy backed by component availability from stock and quick turnaround of terminations and assemblies. The Mini AVIM™ is aligned precisely in rotation and, therefore, it can be used for both standard SM and MM fibres, as well as for PM technologies and multi-fibre ferrules. Our Power Solution (PS) technology can also be applied to this connector.